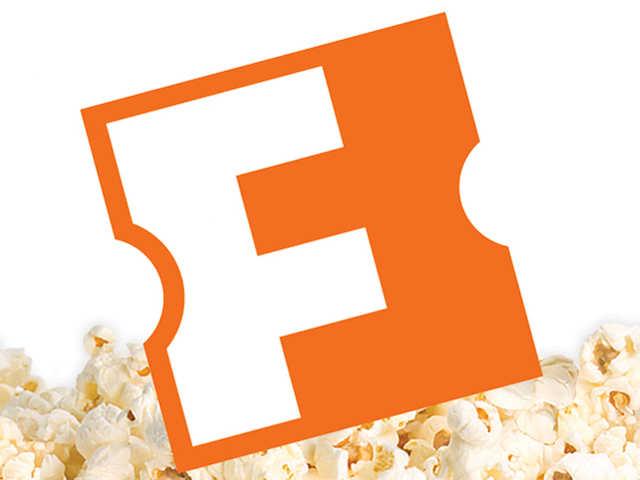 Fandango entertains, informs and guides film fans with must-see trailers and movie clips, exclusive and original content, insider news and expert commentary. They make it easy to find and buy the right movie at the right time, with showtimes and ticketing to more than 30,000 screens nationwide. Fandango is available online, and through their award-winning mobile and connected television apps with over 205 million downloads and counting.